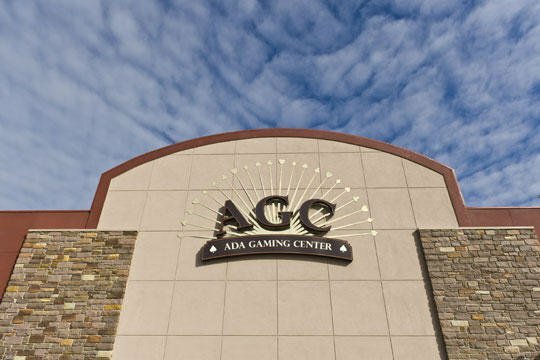 The Ada Gaming Center, operated by the Chickasaw Nation, offers 22,482 square feet of exciting gaming action. Known as the first gaming facility founded by the Chickasaw Nation, this Ada casino started out as a simple bingo hall in 1983 and has expanded into a varied gaming complex. Visitors to the Ada Gaming Center will enjoy a large variety of electronic games and slot machines, off-track betting and table games. Pull up a seat in the on-site poker room, or hit a blackjack table and bet against the dealer in a game of 21. This Ada casino also offers Ultimate Texas Hold 'Em. If gaming works up an appetite, the Ada Gaming Center has you covered with a snack bar and the casino's on-site restaurant, the Double Down Grill. Place your bets and then head over to the Traditions Bar, also located on-site, for drinks. 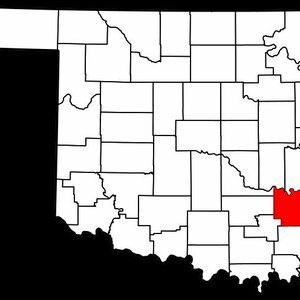 Discover Pontotoc County and trace your family history and ancestry with this list of county-specific genealogy resources.